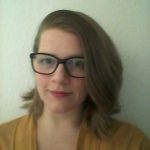 Leaky Gut Symptoms: How Do You Know If You Have a Leaky Gut? Realizing you have a leaky gut early can help you begin treating it quickly, hopefully helping prevent these serious conditions from developing. What are the most common leaky gut symptoms? What danger signs do you think of when you hear the phrase leaky gut? If you’re anything like me, your brain goes instantly to bathroom-related symptoms. Honestly, with just one bathroom symptom. You know. The leaky one. While your instincts are right on — a leaky gut can cause diarrhea — it doesn’t have to. In fact, you could have a leaky gut and have very few gastrointestinal symptoms at all! That doesn’t mean, though, that your leaky gut isn’t actually leaky or that it is somehow less leaky than someone else’s who might be having severe, ah-hem, leakage. All it means is that you are less likely to realize that your gut health is in trouble! But if you’re not having digestive distress, why does it matter if your gut health is in trouble? Can’t you just deal with the leakiness later, if digestive symptoms do show up? I mean, they’re the part of a leaky gut you want to address, right? What Are The Most Common Leaky Gut Symptoms? The gastrointestinal symptoms of a leaky gut can be miserable and can have serious health consequences, so of course, you would definitely want to treat them! They are not, however, anywhere near the most concerning health effects of a leaky gut. Yep — really! 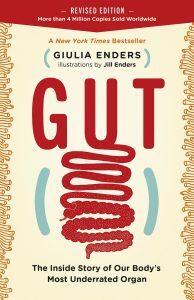 See, a leaky gut doesn’t really refer to gut leakage in the way you (or I, to be honest) instinctively think about it. Read about how your healthy gut bacteria can help your heart. Rather than leakage out of your body, in a lot of ways, it is much more about leakage into your body. In a leaky gut, the walls of your intestine develop tons of microscopic holes that let the content of your digestive system (food, digestive juices, bacteria, pesticides, viruses, toxins — anything you have ever swallowed) move into your body, rather than continue through your intestines and into the toilet. To imagine what it is like, it can help to visualize what would happen if you were to swallow an army of teeny-tiny soldiers armed with swords. Now imagine them stabbing around inside your digestive tract, poking little pin holes throughout the walls of your intestines. You can imagine how that would allow stuff you really don’t want to get through that wall to get through! When stuff such as bacteria, viruses or toxins are what manages to get through these little holes, they can cause serious damage to your health, ultimately leading to the list of unpleasant conditions above! Clearly, a leaky gut is something you’d rather get treated sooner rather than later! The fewer bacteria and toxins getting into your body through your gut, the better! But how do you know you have a leaky gut if you don’t have the obvious digestive symptom? 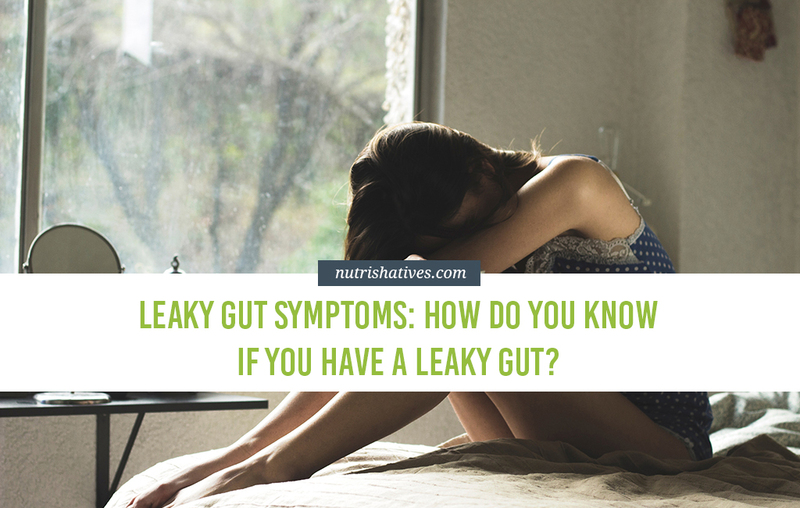 Luckily, there are a few other non-leaky symptoms that you can keep an eye out for that could be a good sign that your gut health is impaired. how to heal your leaky gut syndrome before it becomes too serious! Let’s look at the most common non-diarrhea-related signs that your gut could be leaky! The first one off the bat is perhaps not that surprising. You probably could have made the connection between bloating and poor gut health, and then maybe to a leaky gut, all on your own. 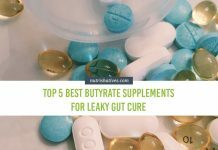 But it is one of the most common signs that you have, or are at least on the path to having a leaky gut, so it is an important symptom to be on the lookout for! How is bloating linked to a leaky gut? Through your gut bacteria. Your large intestine is home to trillions of bacteria belonging to hundreds of species. When your gut is healthy, you and all of these bacteria have a good working relationship. You let them munch on the leftovers of the food you eat after you’ve absorbed what you need through your small intestine and, in return, they keep your colon wall from getting leaky! Now, some of the byproducts these bacteria make when they are munching on the food you give them are gases, such as methane or hydrogen. Which gases are made, and how much, depending on which species of bacteria are eating them! Having lots of gas build up in your belly after meals suggest that your gut bacteria are out of balance, which is bad news for a leaky gut. Your intestinal walls require very specific signals from specific ratios of healthy gut bacteria in order to stay healthy. Bacterial imbalances that can cause overproduction of gas can also cause an imbalance in these signals. Without them, your gut can become leaky. A leaky gut can sometimes cause constipation, rather than diarrhea. The constipation is thought to be caused by inflammation of your intestinal walls. Remember all those bits of bacteria and toxins I mentioned before? Well, these toxins can make your immune system go crazy when they leak into your gut wall. Your immune system recognizes these dangers, as it should, and starts pumping inflammatory chemicals into the wall of your intestines (and the rest of your body — but we’ll get to that in a second) to try to get rid of the foreign molecules. Unfortunately, in addition to helping fight infections and getting rid of foreign invaders, inflammatory chemicals have all kinds of other effects on how tissues function. Among these is a change in how the nerves controlling the tissues fire. If your intestines stop responding perfectly to the nerve signals telling it when to contract, they can lose the smooth waves of muscle contractions it needs to push food through you properly. When food stops moving, you can become constipated. This symptom might really surprise you! Gaining weight or experiencing trouble losing weight may also be a sign that you have a leaky gut. As with the first two symptoms on our list, this symptom ties back to your gut bacteria. I mentioned earlier that your gut bacteria use leftovers as their food to make byproducts, like gases, in the process. While the gas byproducts are a bit annoying for you, others are just helpful. For example, your gut bacteria can take bits of your food that you can’t digest and break them down into smaller molecules you can use for energy. If your gut bacteria is healthy, they make a few extra calories for you, but not more than your body really needs. The unhealthy gut bacteria that can cause bloating, constipation and a leaky gut, though, may be able to make too many extra calories for you. So, you’re eating the same way you always have, but suddenly your gut bacteria are making all these extra calories out of your food and you start gaining weight! If that weren’t enough, remember the inflammatory chemicals I mentioned above? Well, when they make it into your bloodstream from your gut wall (which they easily do), one of the effects they can have on your body is to mess up the levels of hormones in your body that control your metabolism, making it harder for your body to burn off the extra calories your unhealthy gut bacteria are making! New, worsening or untreatable acne is another unexpected possible symptom of a leaky gut! When your gut becomes leaky and inflamed, it produces a specific hormone called substance P. Substance P can then get into your bloodstream and travel to your skin where it tells your sweat glands to make more oil that can clog up your pores! This effect can be made worse if you have a leaky gut and you are eating lots of unfermented dairy products or meat. Be mindful of what’s on your plate! Find out what leaky gut foods to avoid right now! Both of these food groups contain another hormone called IGF-1 that is thought to be an even more powerful stimulator of oil production. If your gut is leaky, more IGF-1 from these foods can get into your body and drive up the production of oil from your sweat glands even more. Additionally, healthy gut bacteria produce short little proteins called antibacterial-peptides for you that your body can use to help kill off dangerous bacteria. Among the dangerous bacteria that these peptides can kill is a species called P. acnes, which, as the name suggests, is (usually) responsible for infecting clogged pores and creating inflamed, cystic acne! This means that losing healthy gut bacteria and developing a leaky gut can both increase the number of oil-filled pores you have and increase the likelihood that those pores might get infected! Here’s another sign of a leaky gut that you might never have thought to look for: problems with your lungs! Researchers now know that there are tight links between the health of your gut wall and the health of your lungs! It turns out that, just like your gut, your lungs are full of healthy bacteria that are supposed to be there. They have many of the same functions as the bacteria in your gut — sending signals to keep your cells functioning normally and keeping the border between you and the outside world solid. What is even more interesting, the two groups of bacteria can talk to each other. For example, when your gut bacteria are healthy, they munch away of fiber and other non-digestible bits of food and make byproducts, as I mentioned before. Some of these byproducts can move through your bloodstream and straight to your lung where they can boost the ability of your healthy lung bacteria to survive! Of course, this means that the reverse is true as well. When your gut bacteria are unhealthy, they decrease the ability of your lung bacteria to stay healthy. 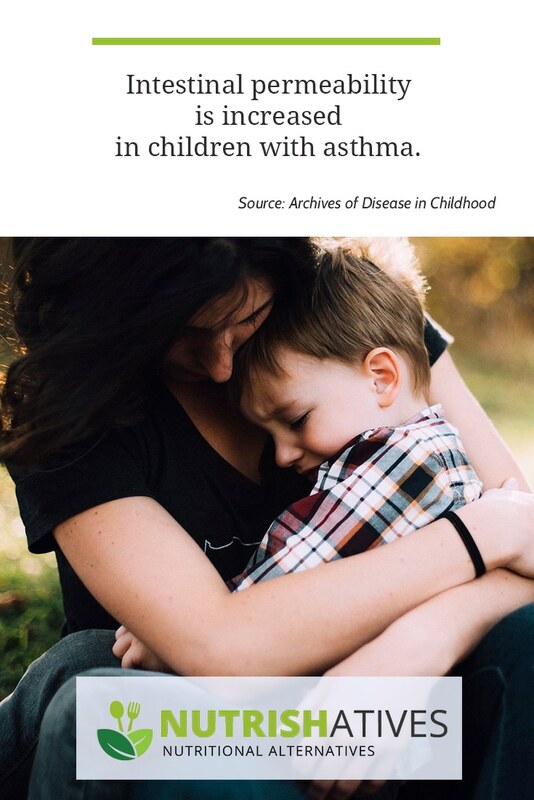 Without enough healthy bacteria in your lungs to protect them, the immune system in your lungs can become imbalanced, putting you at risk for asthma. What’s more, without enough healthy gut bacteria standing guard in your lungs, it leaves them vulnerable to infections with dangerous bacteria or viruses. Has your doctor mentioned a couple of times that your blood sugar is a bit too high, maybe she said it’s borderline, or maybe even that you have prediabetes? This could be another sign that your gut is leaking! This symptom of a leaky gut stems from those inflammatory chemicals I keep mentioning. Once they get into your bloodstream, these chemicals can bind to any cell in the body. When they bind to muscle, fat or liver cells, one of the consequences they can have is to decrease the ability of these cells to respond to the binding of a different chemical: insulin. Insulin binding, as you may know, is necessary for allowing sugar from your food to leave your bloodstream and get into your cells where your body can use it for energy. If insulin binding doesn’t work properly, a condition called insulin resistance, the sugar from your food gets stuck in your blood, driving the concentrations up and up. The final common non-diarrhea tip-off that you may have a leaky gut is changes in your cognitive function. Healthy gut bacteria stimulate the firing of a special nerve that runs from the gut to the brain, called the vagus nerve, boosting brain function. Healthy gut bacteria make chemical messengers used by the brain, called neurotransmitters, that you can absorb, transport to the brain, and use. 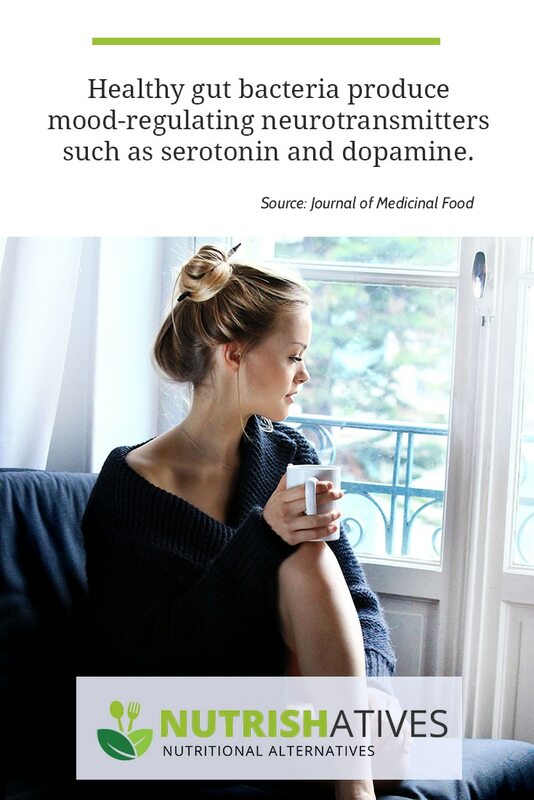 These include the important mood-regulating neurotransmitters serotonin and dopamine. Unhealthy gut bacteria produce toxins that can damage your brain, such as ammonia. Inflammatory chemicals produced in a leaky gut can travel to the brain and decrease its ability to make its own serotonin and dopamine. The changes in signals traveling from your gut to your brain occur when you have a leaky gut can have a significant, negative impact on how well your brain functions. If you have a leaky gut, you might notice changes in mood, perhaps feeling low or sad a lot, as a result of the drop off in your levels of serotonin and dopamine. Alternatively, you might find it difficult to concentrate or remember things, due to damage to your brain caused by the toxins. You could also experience some combination of both! None of these symptoms are a guarantee that you have a leaky gut. But if you have them, particularly if you have a combination of several of them, they do strongly hint at it. The good news is, now that you know your gut is leaking, you can start finding out how to heal your leaky gut syndrome right away, saving you from the potentially life-threatening consequences down the road! Having a chronic leaky gut can lead to serious long-term health consequences. Realizing you have a leaky gut early can help you begin treating it quickly, hopefully helping prevent these serious conditions from developing. Symptoms that can tip you off to having a leaky gut include diarrhea, bloating, constipation, weight gain, acne, asthma, allergies, high blood sugar and changes in brain function. Don’t let yourself suffer from the pains of leaky gut! Click here to find out how to heal your leaky gut syndrome naturally! Previous articleLeaky Gut Foods to Avoid: 5 Foods to Remove from Your Diet Today!